You've watched the Blues and Maroons battle it out in the first two State of Origin games – now, the final showdown has come. On Wednesday July 12, there's no better place to watch the match live and loud than Beer DeLuxe King Street Wharf. 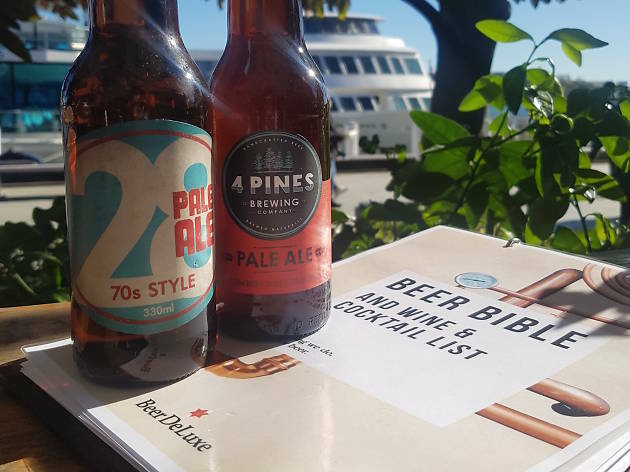 Not only do they have over 150 craft beers on offer, but they've also got hearty burgers, pizzas and other pub classics to keep you fuelled throughout the day. What's more, Beer DeLuxe are running their own State of Origin – beer-themed, of course! 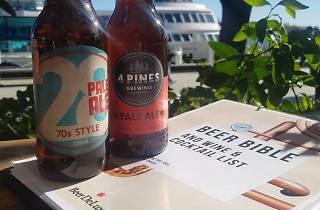 They'll be pitting Queensland's Burleigh Brewing's 28 Pale against NSW's 4 Pines Pale. You'll be encouraged to taste both beers and vote for your favourite. Regardless of who takes out the best beer on the day (not to mention who wins the State of Origin), the real winner on the day will be you. Read more about Beer DeLuxe King Street Wharf.